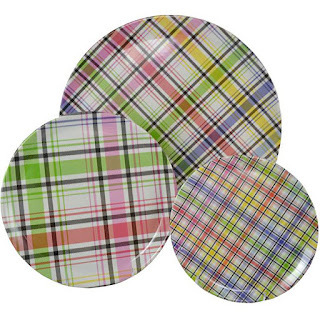 Reusable melamine dinnerware is a definitely one way to elevate your tailgate. 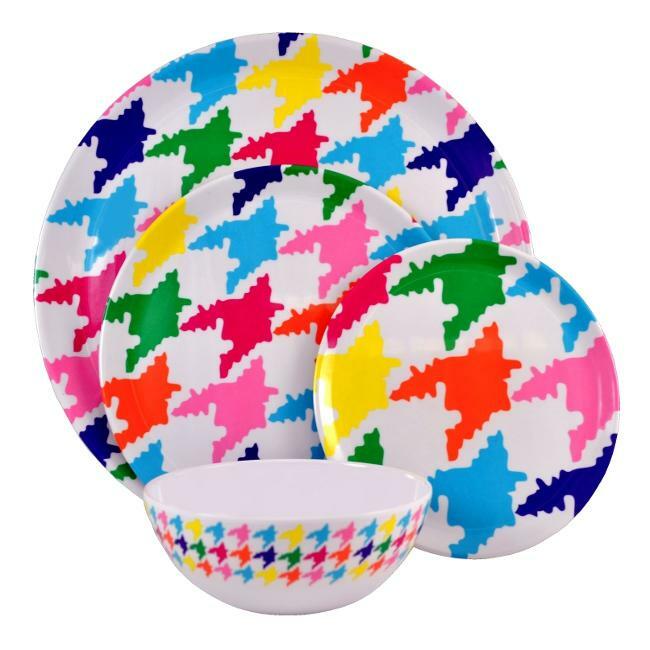 It's light weight, break resistant and the colorful patterns are festive. 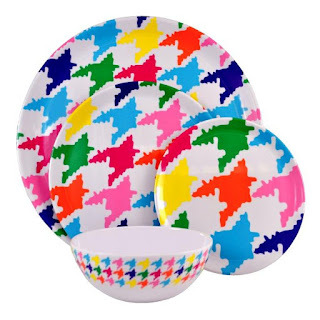 These sets can be used for any outdoor dining. Melamine is a great alternative to disposable paper and plastic. 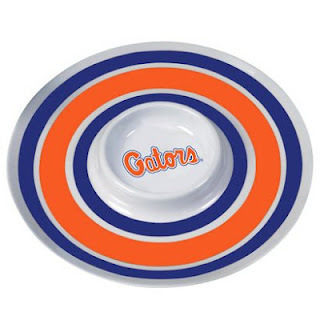 Most tailgaters prefer an easy cleanup but reusable cups and plates are a lot better for the environment. In 2011, the EPA hosted a Game Day recycling challenge where "75 colleges and universities participated and 2.7 million fans diverted nearly 500,000 pounds of waste from football games". Additionally some college campuses have instituted their own programs and are encouraging a "greener tailgate", including Notre Dame and Florida.